The 3rd Summer Expo of the Philippine Marketing Association is a one-stop destination for products and ideas to kick-start the summer season - and if you’re looking for beauty products, we have suggestions for you! Mary Kay is one of the largest direct sellers of quality skin care and color cosmetics in the world which started in 1953. Their products are sold in more than 35 markets worldwide, including the Philippines. 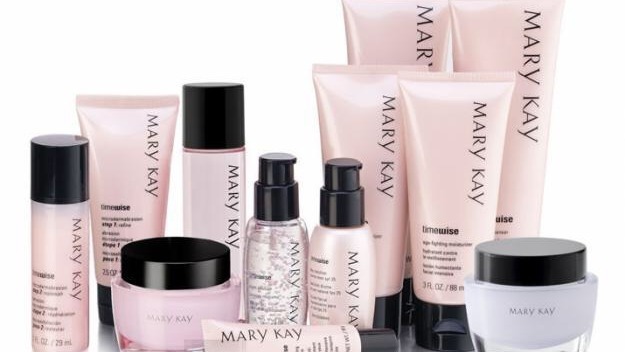 Mary Kay develops and manufactures its own line of beauty products for women and men alike, such as colognes, sunscreens, creams, lotions, mascaras, eyeliners and more, some of which will be available in the Summer Expo! What’s more interesting is that they will be showing us their make-up line up on stage, so watch out for it! email info@exlinkevents.com. Ex-Link is on Facebook (facebook.com/exlinkevents) and Twitter (@exlinkevents).